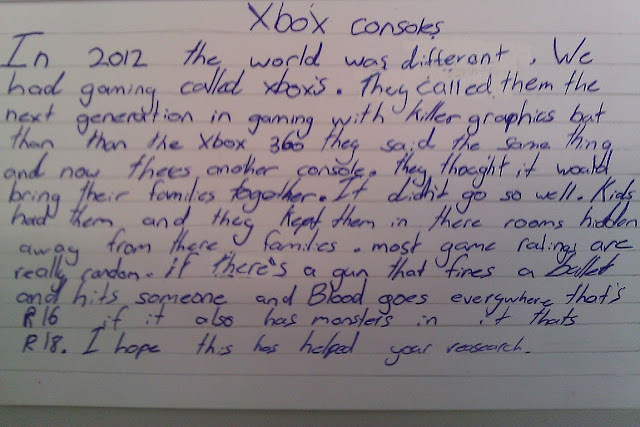 This postcard written by a child about Xbox went in a time capsule today. Did he foretell the future already? This postcard written by a child about Xbox went in a time capsule today. Did he foretell the future already? Here's the story of how this made it into the time capsule.